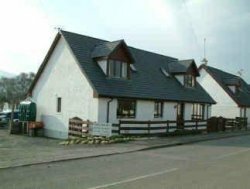 Fascadail quality bed and breakfast accommodation, Isle of Mull Scotland. Martin and Judith give a warm welcome to guests at Fascadail Bed and Breakfast which is a modern family home centrally situated in the village of Salen on the Isle of Mull. 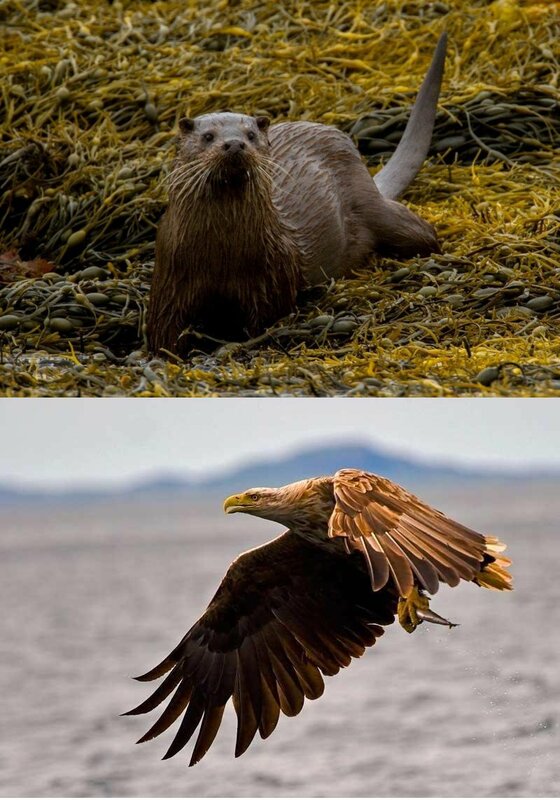 Within easy walking distance to hotel, restaurant, shop and post office, mid way between Craignure and Tobermory, (we are on the bus route) - we are an ideal base from which to enjoy the prolific and varied wildlife that the wonderful Isle of Mull has to offer. 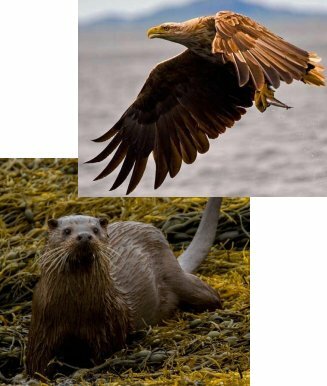 Whether you are walking, cycling or driving, Sea Eagles, Golden Eagles, Otters, Seals and Deer can be seen nearby. For walkers the start of the ascent of Ben More is only a short drive away, as are many other scenic and less demanding walks. 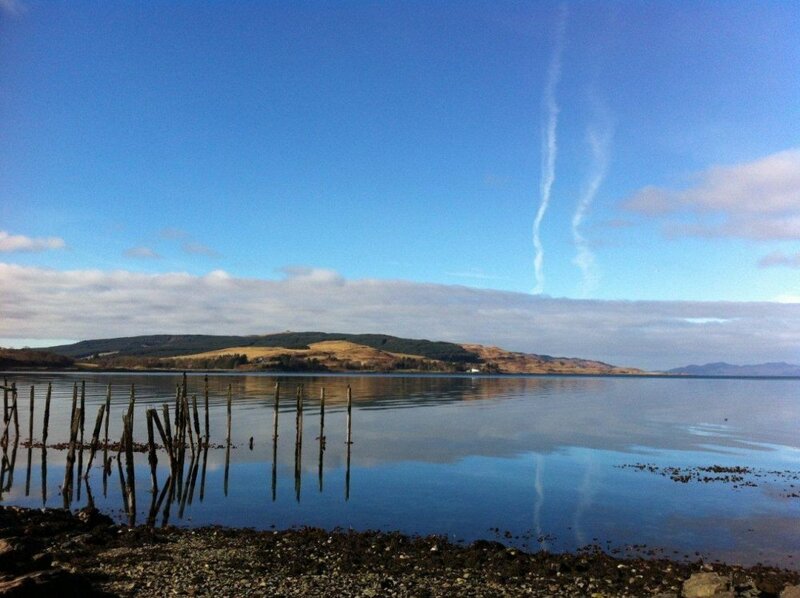 We came to live on Mull in 1998 after holidaying here ourselves for many years and built Fascadail in 1999. We have been running Fascadail as a successful B&B since 2000 and have enjoyed meeting many different people over the years, making lots of friendships, with many guests returning year after year. 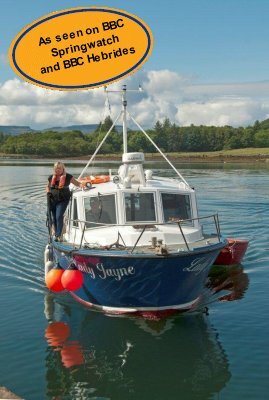 Fascadail is also home to Mull Charters, the highly acclaimed wildlife watching experience aboard our own vessel Lady Jayne. 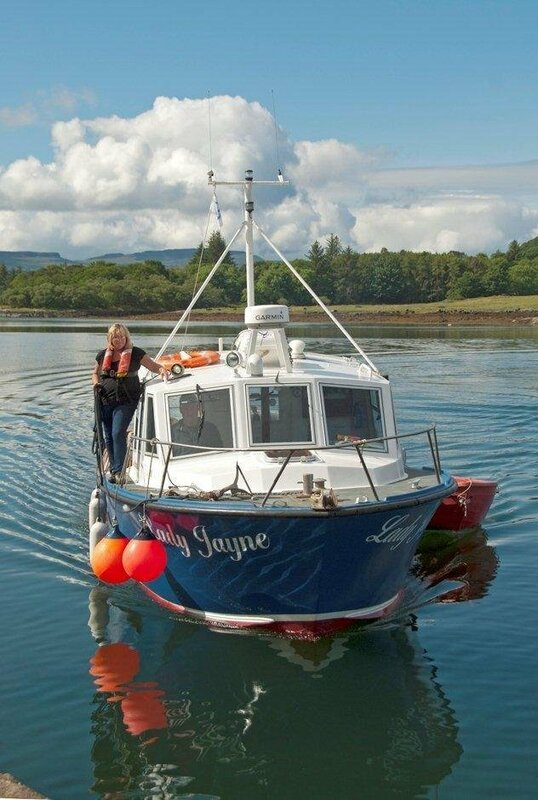 Martin Operates Lady Jayne from Ulva Ferry, where he takes passengers to see the famous White Tailed Sea Eagles at close quarters, as well as trips to see other islands and animals in the beautiful crystal clear waters around Mull . Site Map Infopage 1 2 3 4 Website Design "sitemaker1.com"